Business View Magazine interviews Larry Shaw, CEO of Ignite Fredericton, for our focus on Economic Development in the Province of New Brunswick. 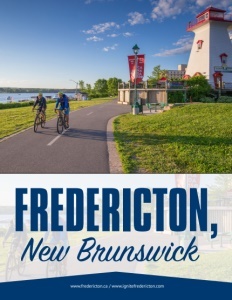 Fredericton, New Brunswick wears the mantle ‘Provincial Capital’ with pride, as it looks forward to the future with an innovative, diverse, knowledge-based economy and an enviable sense of community that wholeheartedly welcomes residents, business, and visitors, alike. 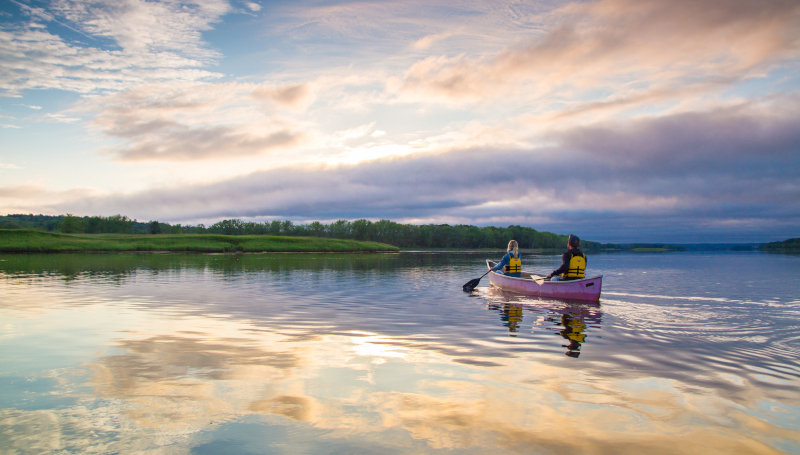 Fredericton is blessed with a lengthy list of attributes in the realms of culture and art, festivals and events, education, green space, heritage, and sustainability efforts. 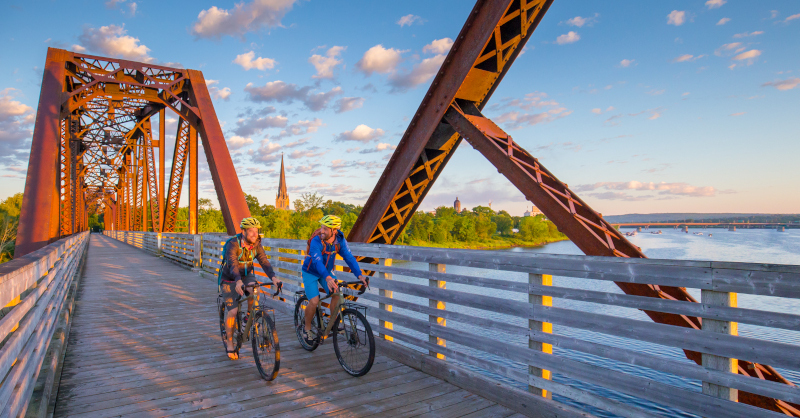 Having a vibrant community is a top priority, and it’s why the City of Fredericton values, invests in, and promotes these community-building initiatives. Seventy-five percent of economic development activity in New Brunswick happens inside one of the large urban centers, such as Fredericton, Moncton, and Saint John. With that in mind, in 2013/14, Fredericton went through a visioning exercise which established “Ignite Fredericton” – a not-for-profit organization with a mandate to attract, retain, and support entrepreneurs, business, and economic builders in Greater Fredericton. In the mid-1990s, Fredericton invested in wireless infrastructure and was one of the first communities in North America to provide free, public Wi-Fi, so people could be connected anywhere in the city. That set the stage for other investments. At one point, Fredericton had over 300 miles of its own fiber in place. That enabled companies to change the way they operated, and it became a foundation for the robust, diversified economy that Fredericton is building on today. Fredericton also houses Canada’s largest research and technology entity, Knowledge Park. 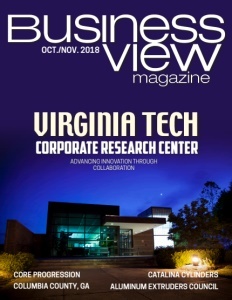 The 26-acre campus offers 180,000 square feet of high-quality, Class A office space, a knowledge clustering environment, and close proximity to world-renowned research, education, and acceleration partners. As announced in a very exciting recent press release, the Park is expanding to accommodate Fredericton’s flourishing cybersecurity sector by constructing a new, 135,000-square-foot building, Cyber Park, with a $30 million repayable investment from Opportunities NB. In the wake of all these economic opportunities, Fredericton is seeing significant growth in population and residential housing. While experiencing the upside of having the world-renowned University of New Brunswick in its midst, stability of government and academic services, and being an urban center drawing people from the rural setting, Fredericton is not complacent. City leaders see it as the groundwork for making future investments. Ignite Fredericton is a catalyst agency to identify City services that are weak or non-existent and try to fill them through business counselling, networking support, immigration services, investment attraction, partnership with Opportunities New Brunswick, and local market growth through export programs. The organization has helped many companies to either locate, start, or grow in Fredericton. Check out this handpicked feature on Truro, Nova Scotia – Make the connection. Planet Hatch – New Brunswick’s flagship accelerator, Planet Hatch, focuses on mentorship, targeted programming, and networking for start-ups in all sectors. Their state-of-the-art space is ideal for companies searching for inspiration and collaboration. Pond-Deshpande Centre (PDC) – Focused on accelerating social innovation and entrepreneurship, PDC provides these funding programs: Social Innovation; Technology Ignition; and Student Catalyst. Propel ICT – Through its Launch program, this virtual accelerator helps entrepreneurs with funding, mentorship, knowledge, and support. The Hive – Through the Fredericton Chamber of Commerce and provincial government, Canada’s first Business Immigrant Mentorship Program (BIMP), has expanded to create an incubator for immigrant entrepreneurs.